Dropping hints that he is actively considering joining Manchester United, the Red Devils have announced they are willing to offer the Atleti star 14 million euros a year. 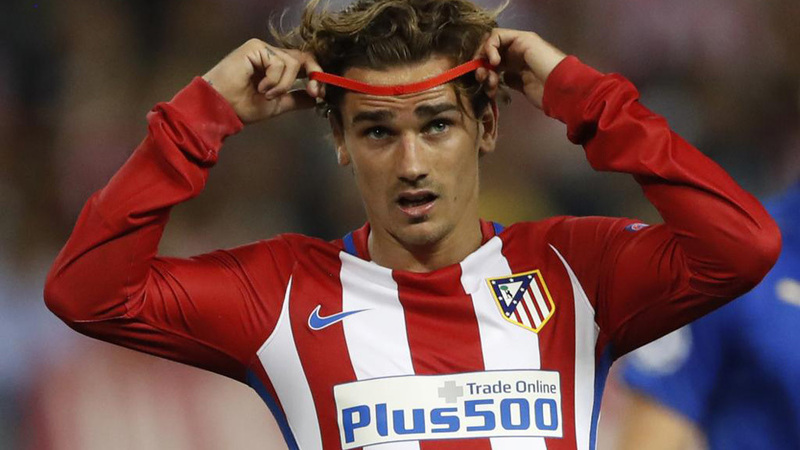 The Atletico No.7 has a buy-out clause of 100 million and several different factors could end up swaying his decision. The Rojiblancos are currently banned by FIFA from making any transfers, although a change there could increase the player’s likelihood to stay as Diego Simeone would be able to build a team around him. Furthermore, Champions League football is a must for a footballer of Griezmann’s calibre, so the result of Wednesday’s Europa League final between Manchester United and Ajax could have a say in the player’s final destination. Real Madrid, although having followed the player for quite some time and well aware of his exploits, will not ultimately make a bid for Griezmann.